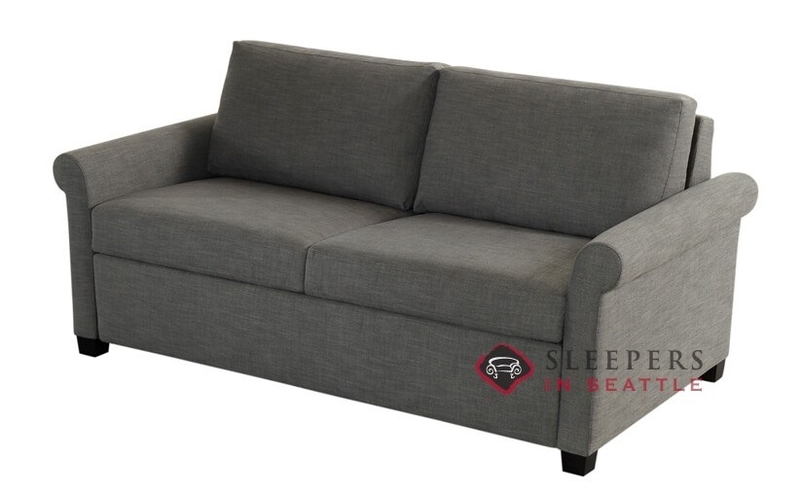 The Paige Comfort Sleeper is a new option from American Leather’s Silver line. Marked by rolled arms and clean transitional design, the Paige features American Leather’s unbeatable sleep system. 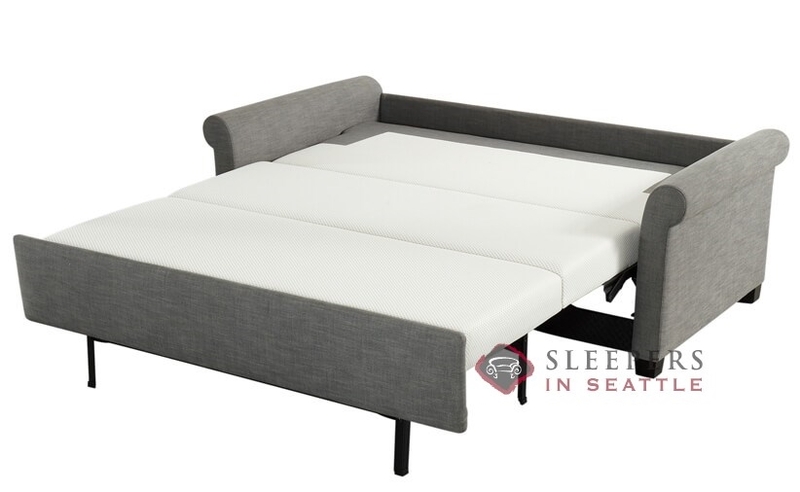 With a 4” gel mattress, the Paige is available in Queen Plus, Queen, Full and Twin sizes. 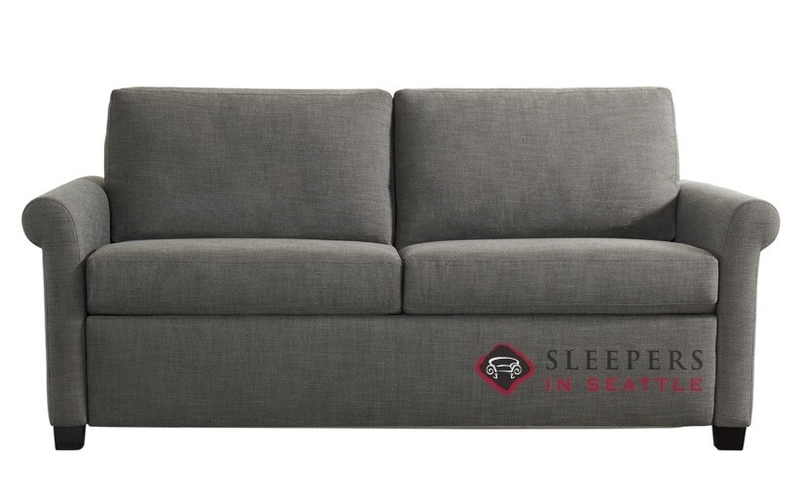 The Rolls Royce of sleeper sofas, an American Leather Comfort Sleeper line represents the best sofa beds on the market.